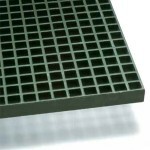 If you are looking for fiberglass grating in Winnipeg, Fiberman has you covered. 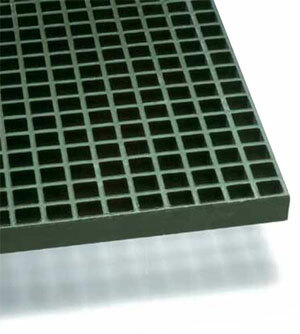 Fiberglass Grating is a strong, corrosion resistant alternative to steel or aluminum. FRP Grating and structural shapes can be used in chemical plants, Oil & Gas applications, and waste-water treatment plants where conventional materials will rust. We have both molded and pultruded Fiberglass Grating in stock in Burnaby, BC We can usually ship to Winnipeg the next day. 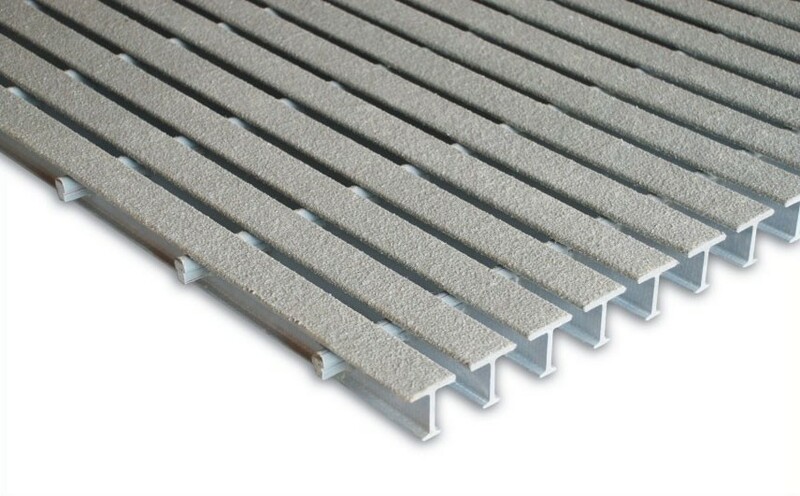 FRP Grating can be used to build walkways, platforms, decking, catwalks, and stair treads. We can either ship complete FRP panels on cut the grating to size based on your specifications or drawings. You can also cut the panels to size yourself. Check out our video on How to Cut FRP. We also have an in-house logistics department, and provide competitive freight rates on all of our shipments. 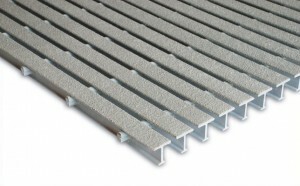 Call us at 1.844.599.0260 for a landed cost on your next fiberglass grating shipment to Winnipeg. Fiberman’s headquarters in Western Canada stocks Fiberglass Grating ready to ship across British Columbia, Alberta and all provinces in Canada. We have daily shipments from Vancouver to destinations including Brandon, Dauphin, Flin Flon, Morden, Portage la Prairie, Selkirk, Steinbach, Thompson, and Winnipeg. For our US customers, we ship from distribution centers in: Pittsburgh, PA; Houston, TX; Knoxville, TN; Rochester, MN; Salt Lake City, Utah; and Orlando, FL.